About ACS >> What is Gifted? 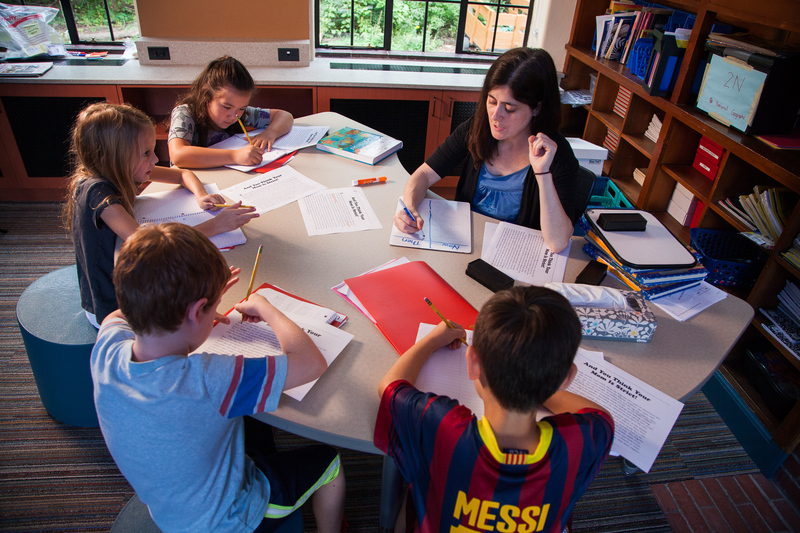 The Avery Coonley School’s mission is to provide the best possible learning environment for academically gifted students. Gifted children demonstrate a variety of characteristics, including an intense curiosity in the world around them and a love of learning. 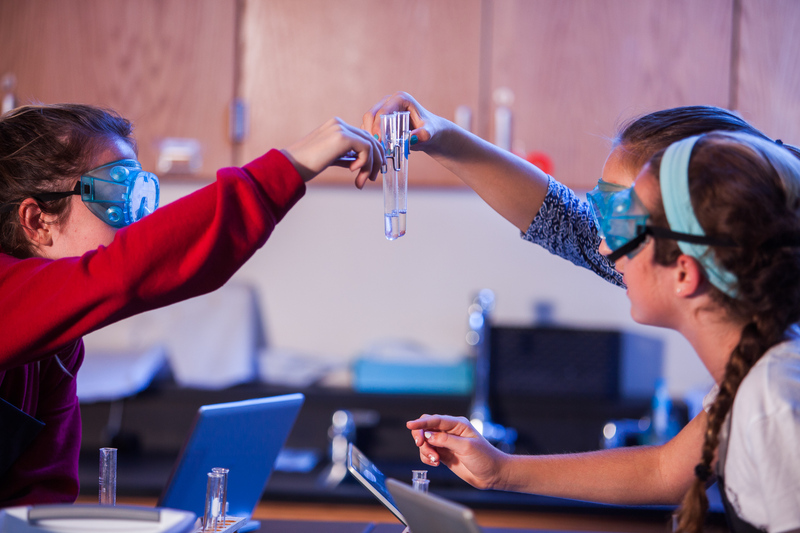 Whether involved in a lively classroom discussion, solving a math problem, or spending hours researching a topic of interest, our students are fully engaged learners. Serious about school, they strive to do their best, developing excellent time-management and study skills along the way.